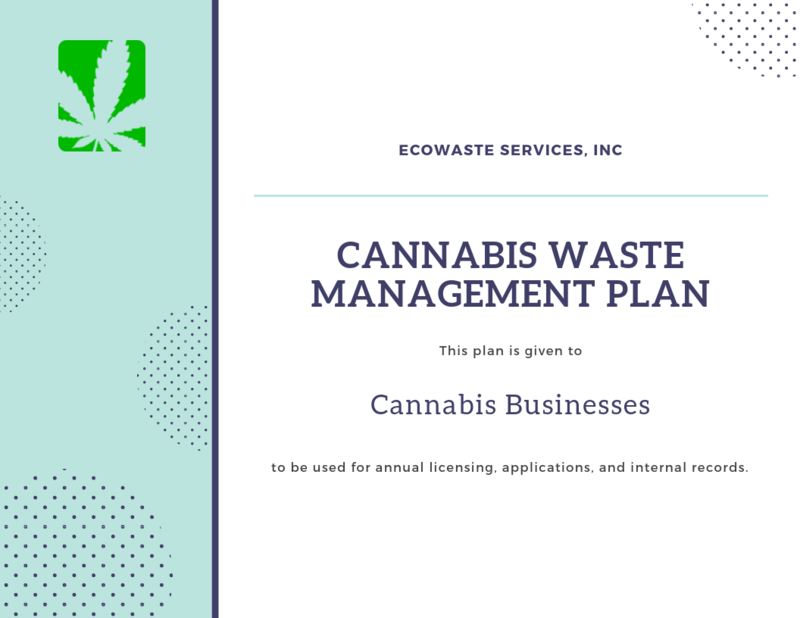 Cannabis Resources | EcoWaste Services, Inc.
We help our clients stay compliant every step of the way and offer cannabis waste guidance as best as we can. 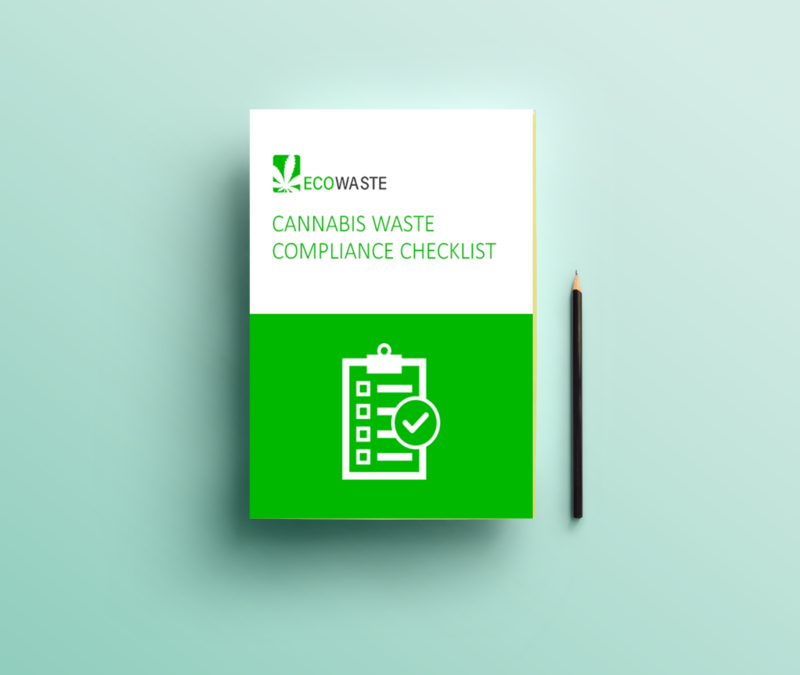 Easily understand, organize and even instruct your team on how to properly follow cannabis waste procedure. 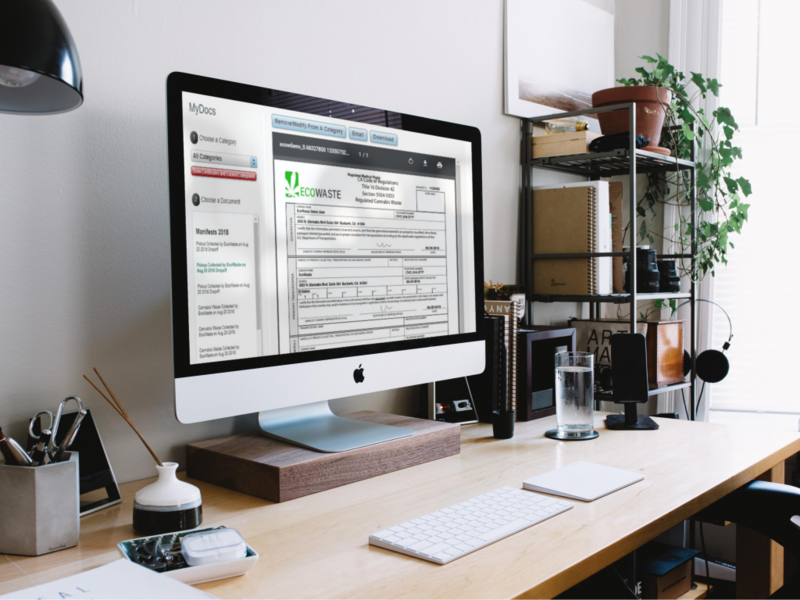 A cannabis waste manifest is documentation that proves your marijuana business is following the Bureau of Cannabis Control Regulations along with the regulations from other governing agencies. Subscribe to Catching up on Cannabis to stay relevant with industry news and information.